Providing personalized childcare to families NOW. 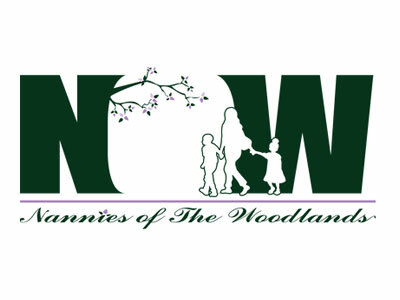 Nannies of The Woodlands (NOW) is the leading nanny placement agency in The Woodlands. We offer nanny and babysitting services in The Woodlands, Spring, Tomball, Conroe, Montgomery, Magnolia and North Houston areas. NOW is focused on providing personalized childcare to families with children of all ages. 832 482-4639 or 281-298-2911 (cell).